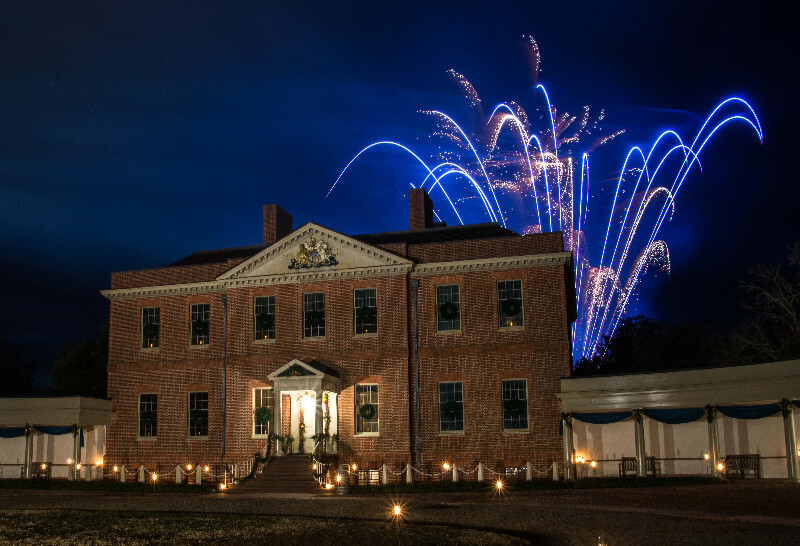 Tryon Palace is known for being North Carolina’s first permanent state capitol, but we’re remembered for capturing imaginations. 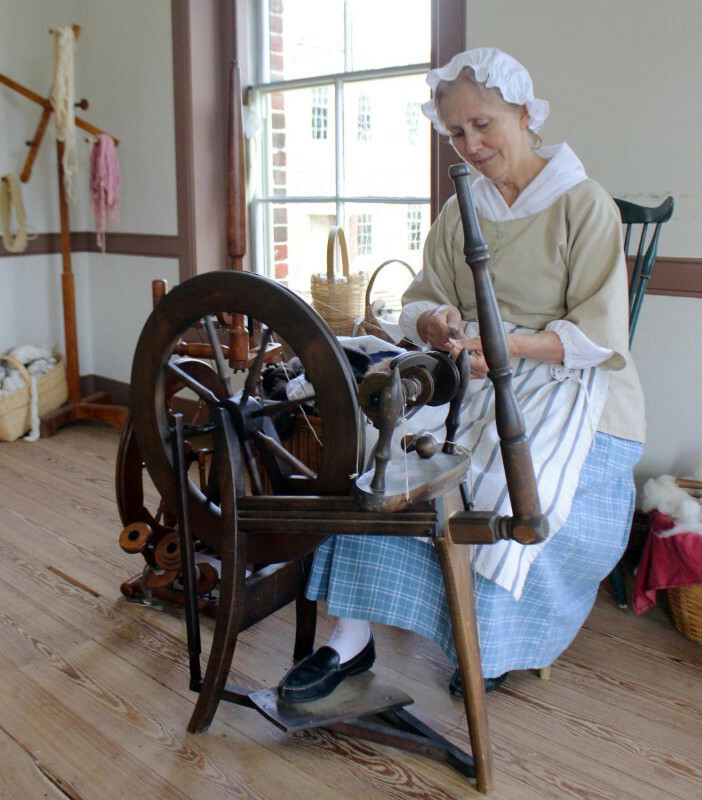 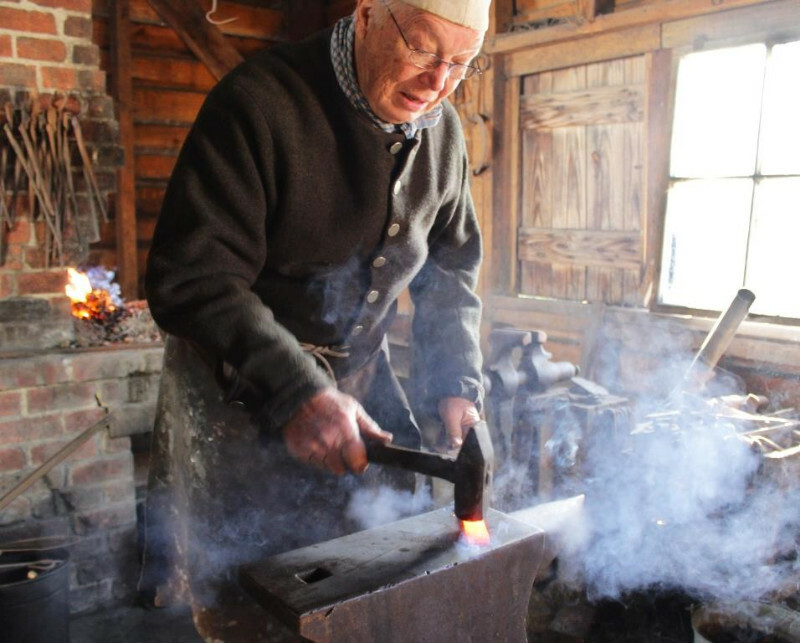 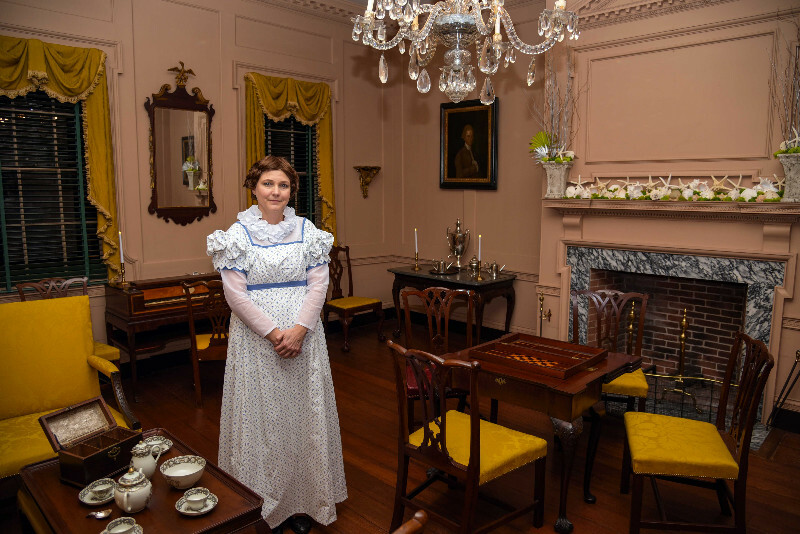 Walk in the footsteps of colonial governors, stroll through more than 14 acres of beautifully-sculpted gardens, or travel back in time for an interactive experience that blends the 1830s with 21st-century technologies. 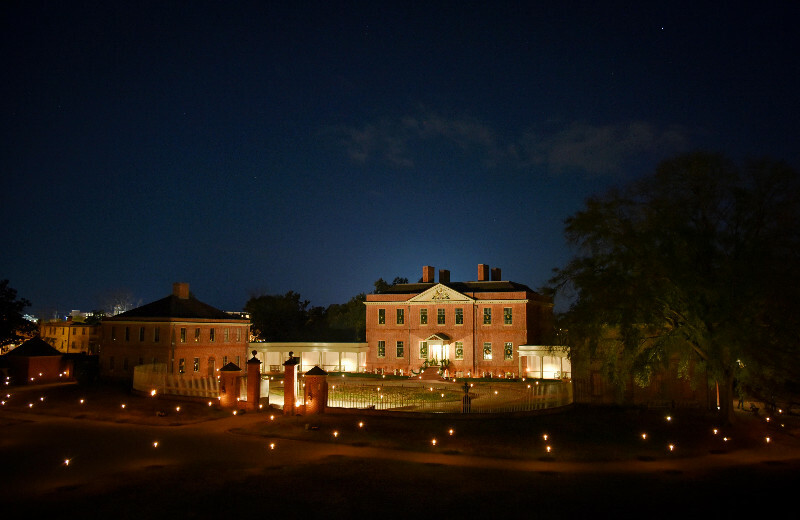 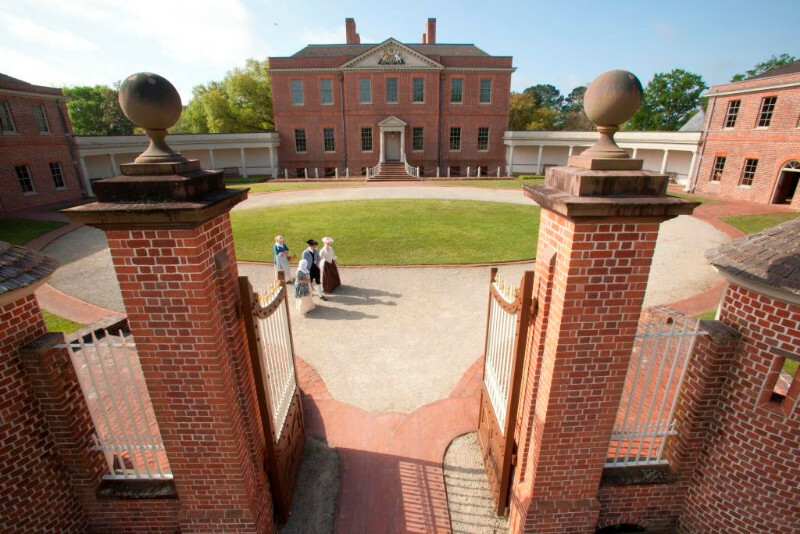 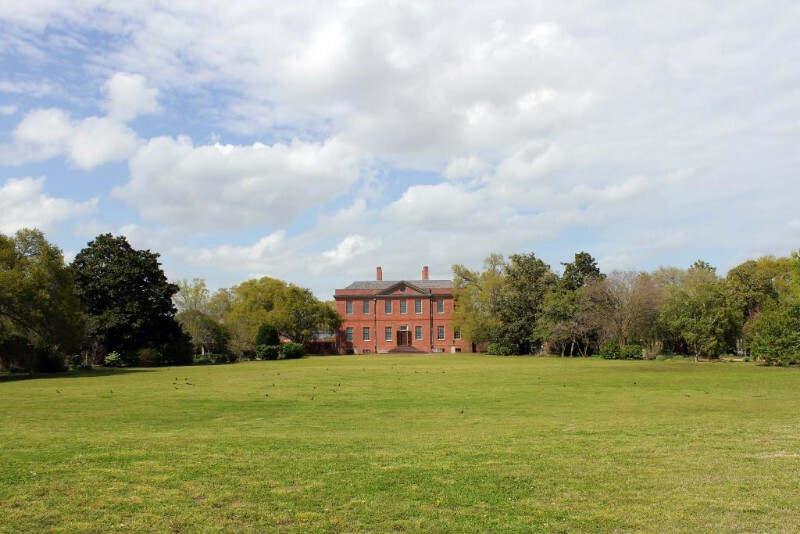 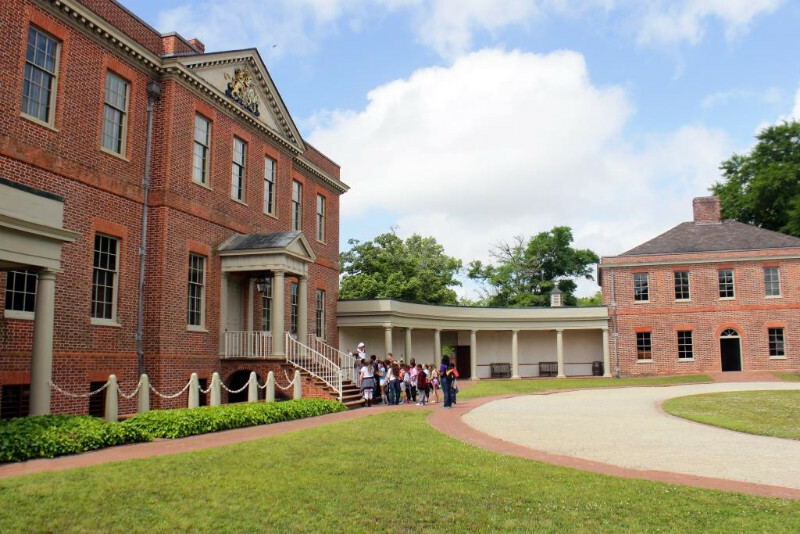 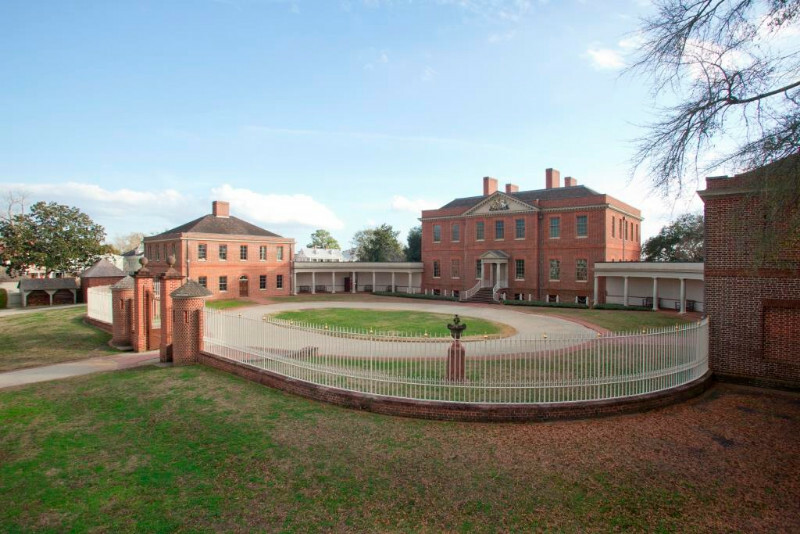 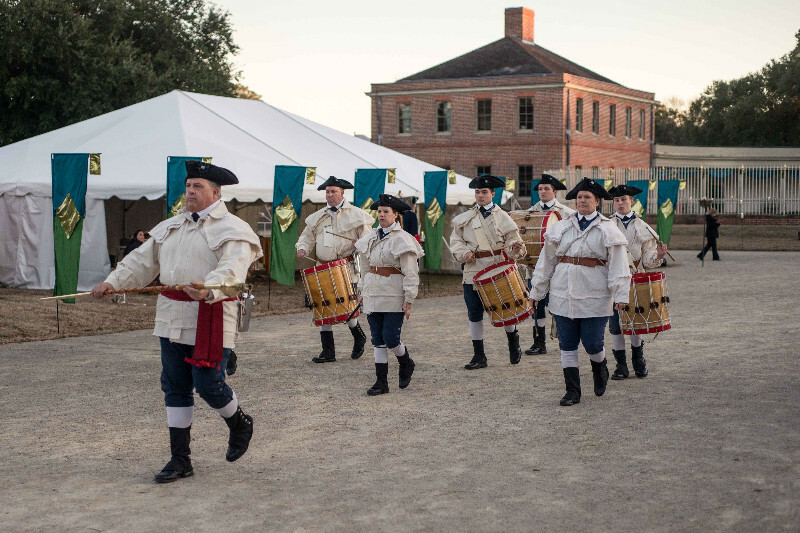 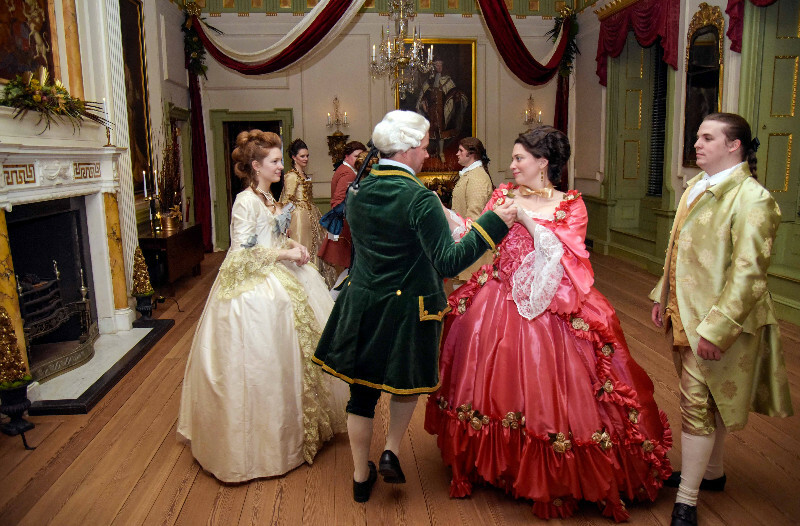 At Tryon Palace, we believe history is more than a story … it’s an experience. 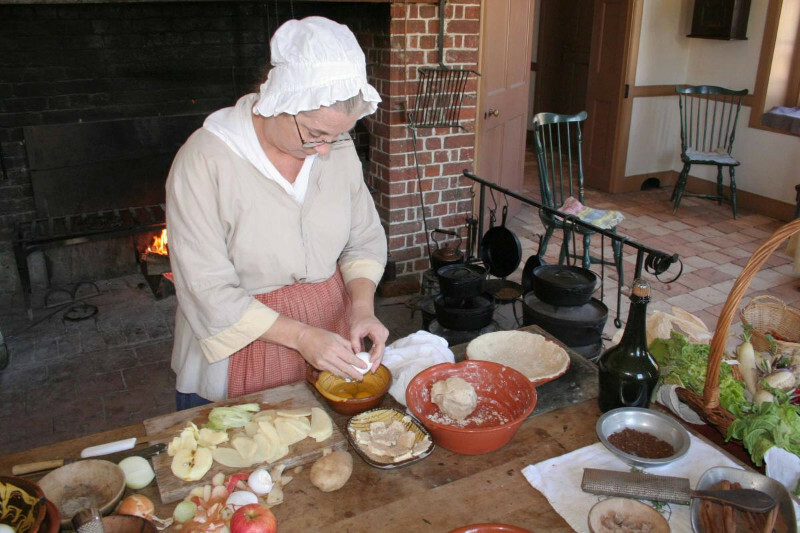 Time: Monday through Saturday 9 a.m. to 5 p.m.